droplets | AMDwallpapers.com Free 4K HD wallpapers or backgrounds for your desktop and mobile devices. 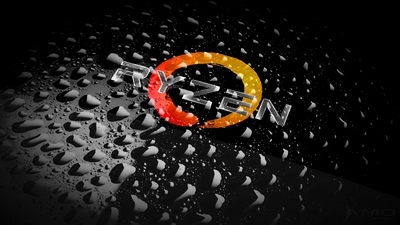 AMD wallpaper featuring water droplets and Ryzen logo in 4k resolution. Spring showers brings Ryzen flowers. Microsoft’s Windows 8 sales up on tablets, down on PCs. For those who have adopted Windows 8 early here is a nice wallpaper to enjoy. 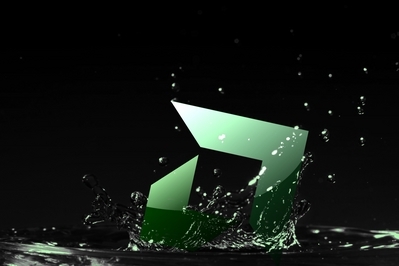 HD Microsoft Windows 8 wallpaper with new logo on water drops.